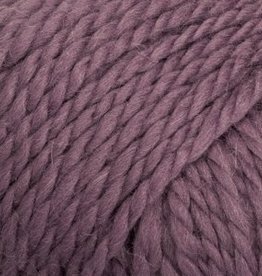 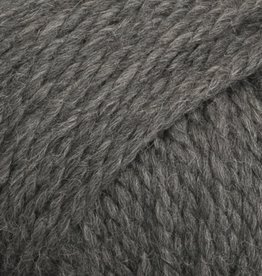 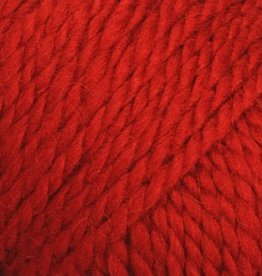 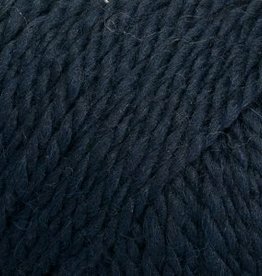 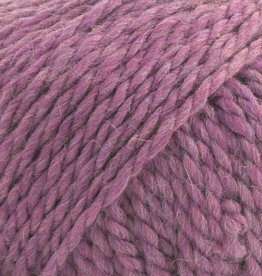 DROPS Andes consists of 65% Peruvian Highland wool and 35% superfine alpaca. 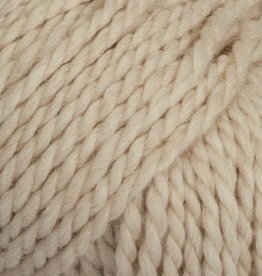 This combination brings out the soft appearance of the Alpaca. 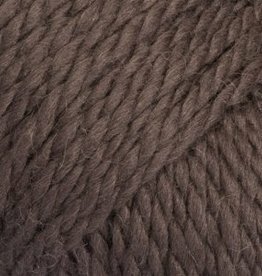 The Drops Andes yarn a nice and thick luxury yarn. 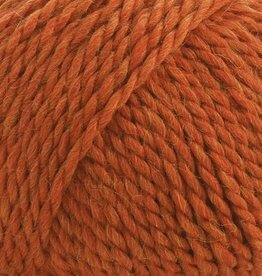 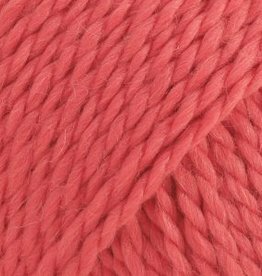 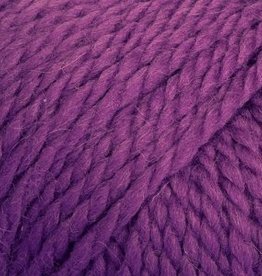 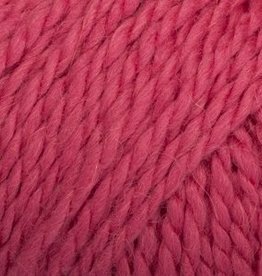 The yarn consists of 35% alpaca and 65% wool. 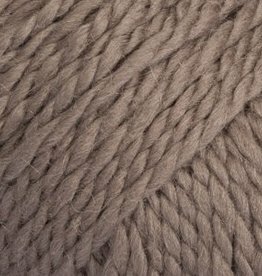 This delicious combination emphasizes the silky softness of the Alpaca and the strength of the wool.